Armoured vehicles during the September, 2009 parade in commemoration of the declaration of independence in Tskhinvali. 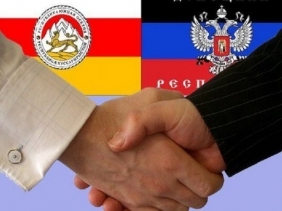 The Law of the DPR "On Ratification of the Treaty on Friendship, Cooperation and Mutual Assistance between the Donetsk People's Republic and the Republic of South Ossetia", which was adopted by the People's Council of the Donetsk People's Republic on December 14, 2017, came into force on December 25, 2017, reported the press service of the DPR People's Council. 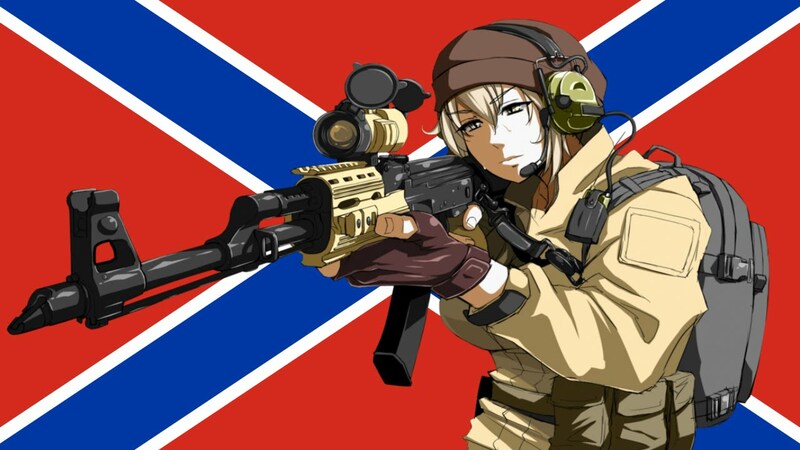 Being ratified, the agreement becomes effective as the Law of the Donetsk People's Republic, and the rules set out therein will now be implemented in the legal system of the Republic. Thanks to this law, the DPR will be able to receive official assistance from the friendly Republic of South Ossetia, including, in the case of Ukraine's military aggression against the Donetsk People's Republic. "The new status of the Treaty will allow the state authorities to regulate the legal relations between the states more specifically in the political, trade-economic, social-humanitarian, cultural and other fields, as well as provide support in the event of aggression, which is topical at the moment," the statement reads.